This was one of the coolest projects I've ever been a part of. Five Ten was about to release its first traditional running shoe, dubbed the Atlas: Pamploa. Just Pamplona for short, it is a bright red shoe that is really hard to miss. We designed a marketing campaign around the shoe. Since it was a running shoe, and since it was called Pamplona, and since Five Ten is the Brand of the Brave, we thought, "What is the most dangerous run in the world?" 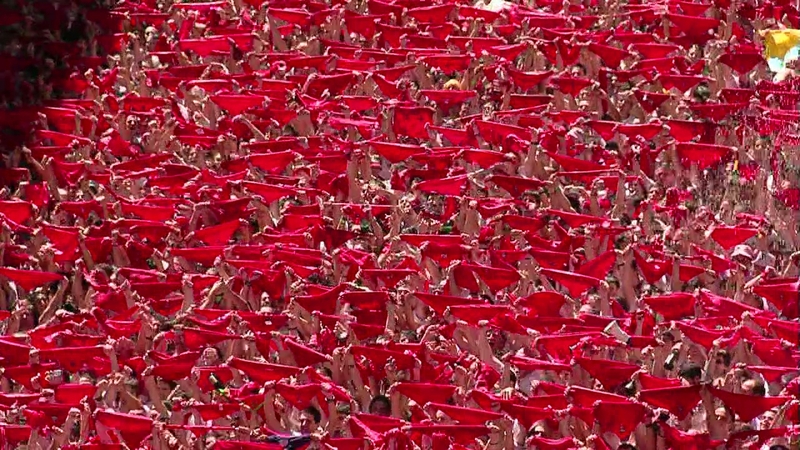 The Running of the Bulls. 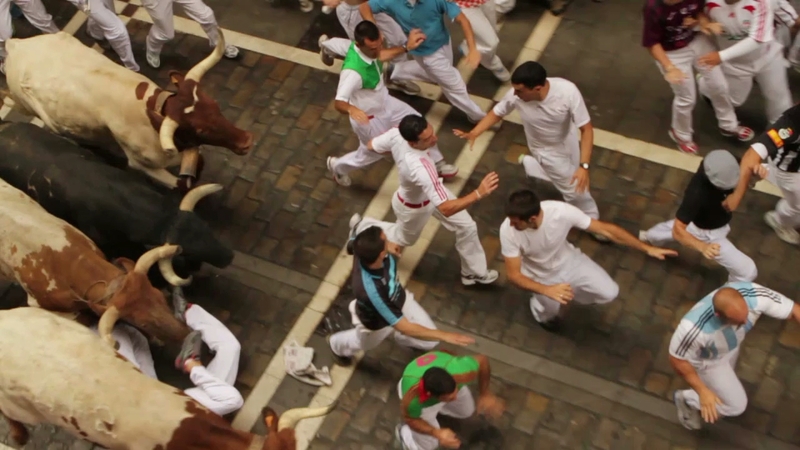 I spent a week in Pamplona, Spain, documenting the entire festival. The atmosphere was electric and full of positive energy. And the best part? 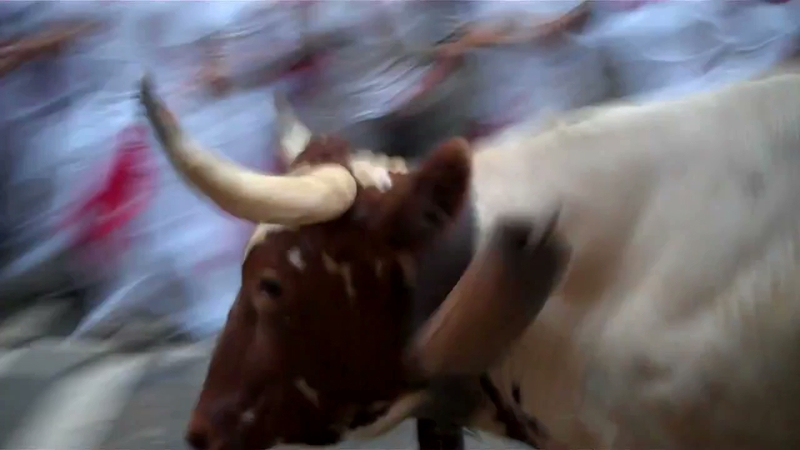 I got to run with the bulls! With cameras on my person! I definitely got to check an item off the Bucket List that week. This commercial premiered at the Outdoor Show in Friedrichshaffen, Germany. I had 72 hours to pour through my 6 days off footage and get a final cut. And what you see is what came out of that caffinated, 72-hour edit session.